1. All jacks are removable, you may need a screwdriver when remove the jacks. 2. 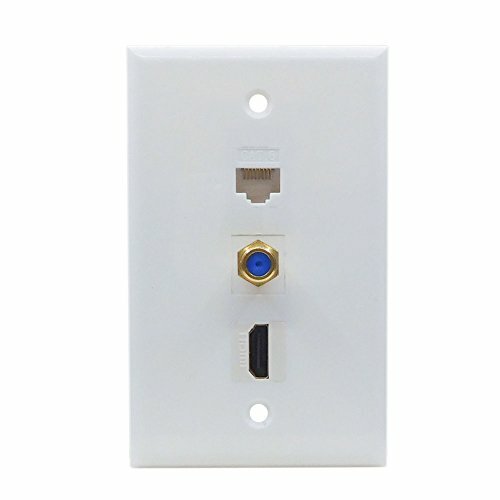 Used with Low-Voltage Mounting Bracket(NOT included) for easy installation.